In Restricted Waters, Dr. Warren discovers a 300-year old document written by Spanish explorers, which provides an important clue that leads the team to look for the Fouling near the Cubbarros islands. We recently posted a news story about the discovery of a ship that sank off the coast of New Jersey 153 years ago. Like those 300-year old Spanish explorer’s log books, it was an annual report from 1860 that led one man to search for the wreck of the United States Coast Survey Steamer ROBERT J. WALKER off the coast of New Jersey. He and a team of researchers pieced together historical reports of the ship’s loss with descriptions from sport scuba divers of the wrecks they had seen underwater. The information led them on a search that eventually revealed the final resting place of the Robert J. Walker. 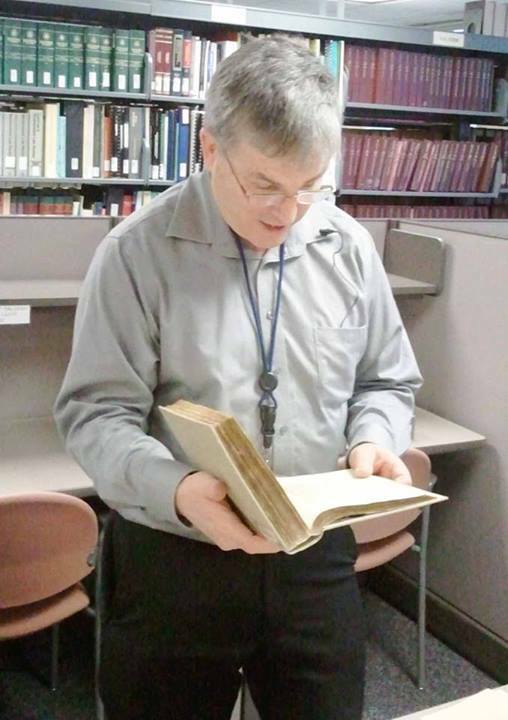 Read an interview with the man who found the first clue and set out on a journey through history, Skip Theberge from the NOAA Central Library.